Springfield…. House Republicans held a brief press conference Thursday morning in response to news that the Governor’s office and Illinois Nurses Association have agreed to renew negotiations on the issue of subcontracting. As a measure of good faith, the Governor’s office has rescinded the layoffs of 120 state correctional nurses as negotiations continue. 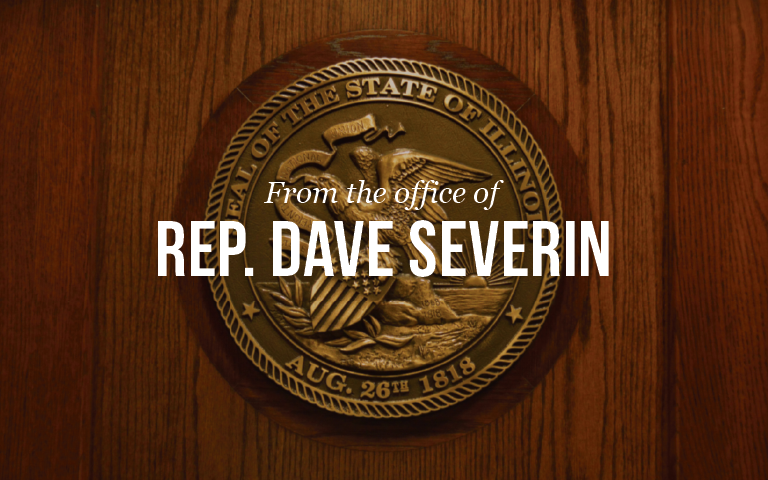 Representative Dave Severin (R-Benton), along with his Republican colleagues, supports the Governor renewing negotiations with INA. Rep. Severin says he appreciates the services correctional nurses provide, and says it is in both parties’ best interest to come to an agreement.